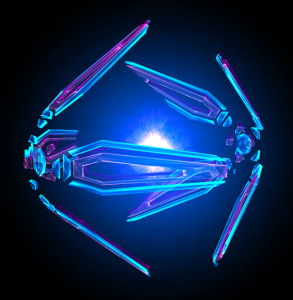 Portal shields (often just called shields) are mods which make a portal’s resonators more resistant to enemy attacks. 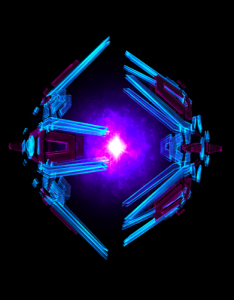 Adding shielding to a portal contributes to its mitigation, which is the percentage of damage from enemy attacks which is blocked, making the portal’s resonators more resistant. A portal’s total mitigation (from shields and links together) is capped at 95; adding more will not increase it beyond that level. On 26, December 2018 the Aegis Shield Stickiness was nerfed from 800,000 to 550,000. On 11 December 2017, Niantic revealed that the AXA shield was to be discontinued, and a new, unbranded shield called the Aegis shield would be released. With the release of version 1.129.2, all AXA shields were converted to Aegis shields, and the AXA shield no longer exists.